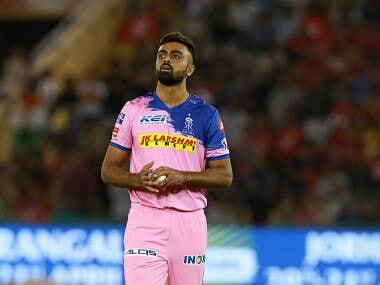 Hello and welcome to this edition of Firstpost Spodcast where we talk about Ravichandran Ashwin and KL Rahul playing pivotal roles to script Kings XI Punjab's comfortable 12-run win over Rajasthan Royals, Novak Djokovic's 6-3, 4-6, 6-4 win over Philipp Kohlschreiber and more. 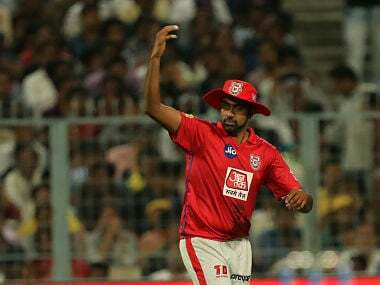 Ashwin and Rahul played pivotal roles as Punjab produced a superb all-round performance to script a comfortable 12-run win over Rajasthan Royals in a second leg IPL clash to bring their campaign back on track. 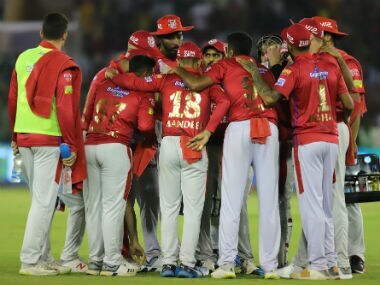 We also talk about BCCI Ombudsman Justice DK Jain summoning Sourav Ganguly for a hearing on 20 April over an alleged conflict of interest arising out of his dual role as Cricket Association of Bengal president and advisor for IPL team Delhi Capitals. 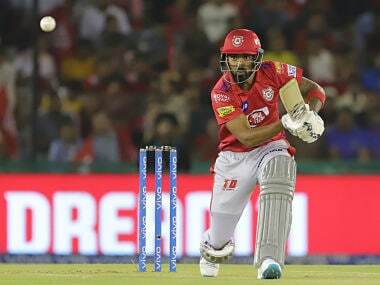 The Delhi Capitals are scheduled to play Kings XI Punjab at home on 20 April. The Committee of Administrators, through BCCI CEO Rahul Johri, has requested the Ombudsman "to allow" Ganguly to continue in his dual role, provided he makes "full disclosures" of his interests. The episode also discusses tennis news, where Novak Djokovic was severely tested during a 6-3, 4-6, 6-4 win over Philipp Kohlschreiber in his opening match at the Monte Carlo Masters on Tuesday. Djokovic, winner of the last three Grand Slams, made eight double faults, dropped serve four times and smashed a racquet after losing the second set to his German opponent in the second-round encounter. We round off the days's episode with some Premier League news. Former Manchester United great Paul Scholes has been charged by the Football Association for allegedly breaking their betting rules, English football's governing body announced on Tuesday. The charge levelled at the 44-year-old relates to bets allegedly placed between 17 August, 2015, and 12 January, 2019. That covers the period Scholes was part-owner of non-league side Salford City, but before his appointment as Oldham manager in February 2019.